The ban on full-body swimwear angered many. The burkini ban is no more! At least, that’s the case one beachside town in France, after a high court judge suspended the ban as it makes a formal decision on the case. The decision is expected to set the precedent for the dozen or two other towns which made similar bans after a Bastille Day terror attack in Nice which killed 85 people and injured many more. 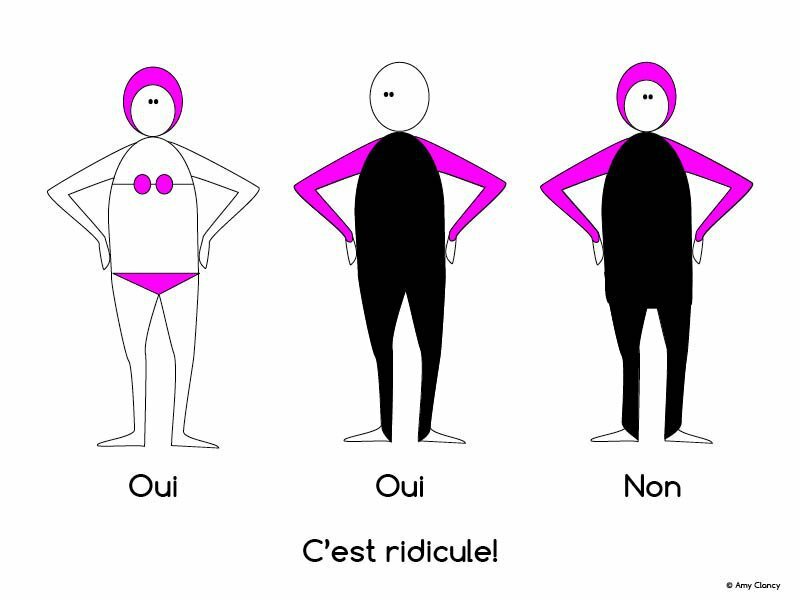 The ban on the full-body swimwear, which is worn by some Muslim women when they swim, was challenged in court by a human rights group in the town of of Villeneuve-Loubet, near Nice. The mayor of Canne argued that beachwear “which ostentatiously displays religious affiliation, when France and places of worship are currently the target of terrorist attacks, is liable to create risks of disrupting public order (crowds, scuffles etc.) which it is necessary to prevent." Detractors felt the bans unfairly targeted Muslims over other religious groups. Protesters staged a burkini beach-in at the French embassy in London on Thursday. Women dressed in full-body swimwear amid piles of sand and beach toys. Earlier in the week, armed French police forced a woman in a headscarf to remove her top and issued her a fine as she sat on the rocky beach of Nice. That incident and the issue overall stirred a myriad of angry reactions online, include people posting a photo of fully-clad nuns frolicking on France’s beaches, to point out the hypocrisy of the laws. One artist’s illustration poignantly captured how the ban was unfair and unfairly targeting Muslims.